Hey! This post—yes, this post right here—is the 5,000th post to grace the digital pages of Milwaukee Record! How about that! We announced our impending arrival exactly five years ago today; one month later, on April 7, 2014, we launched. That means we’ve been cranking out roughly 1,000 posts a year! And some of them have been good! To celebrate this glorious milestone, we slapped together a video where Alice Cooper says “Mill-e-wah-que” 5,000 times. It’s from that part in Wayne’s World, of course. (“Actually it’s pronounced ‘Mill-e-wah-que,’ which is Algonquin for, ‘The Good Land. '”) Yes, it’s a horribly overplayed clip here in Milwaukee, and yes, it’s going to be even more horribly overplayed in the 16 months leading up to the 2020 Democratic National Convention, but whatever. 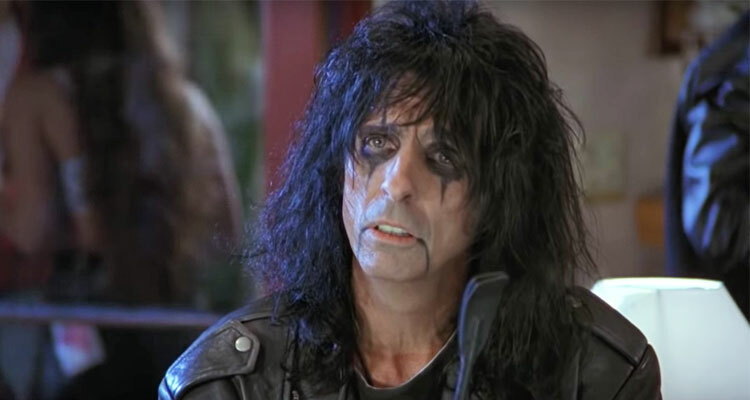 If nearly 90 minutes of Alice Cooper saying “Mill-e-wah-que” doesn’t desensitize you, nothing will. Also, someone please put a beat to this.